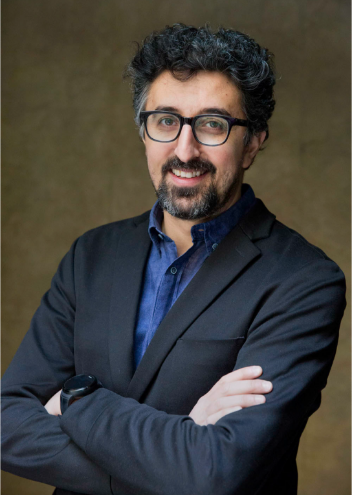 Rawad Choubassi currently acts as a Director and Board member of Systematica where he leads planning and research projects on mobility in urban environments and complex buildings. Choubassi has gained previous experience, prior to joining Systematica in 2008, through intensive work on large-scale projects during his work with Arata Isozaki (Tokyo), Kliment-Halsband Architects (New York) and others. He leads a team of multi-disciplinary consultants for expanding the limits of the science behind mobility engineering dynamics on every scale, Regional, National, Urban, etc. Rawad Choubassi earned his Master degree in Urban Planning and Public Policy Design at the Politecnico di Milano and previously graduated in Architecture at the American University of Beirut in 2002. 2008.15-year experienced Rawad Choubassi currently leads planning and research projects on mobility in urban environments and complex buildings, with a focus on urban regeneration and new development transport planning, feasibility studies and due diligence reporting, parking engineering and pedestrian flow analysis. His linguistic skills have facilitated communication and understanding of different norms, regulations and cultures, and assisted him in getting closer to specific project objectives while maintaining a comprehensive vision to other project aspects and stakeholders.